Golden Child is a gifted rapper with distinct delivery and lyrical refinement. 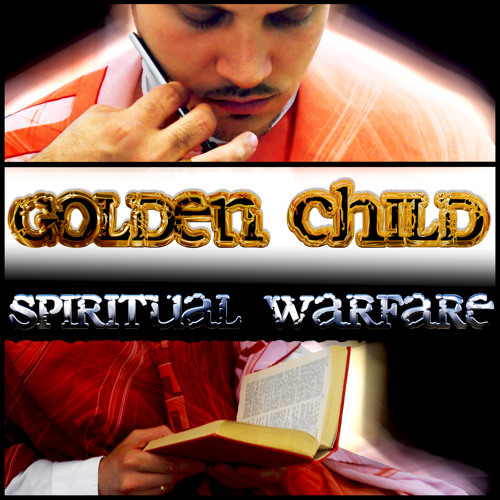 Golden Child's music blends contemporary issues and mental reflection with imaginative battle rhymes over heavy-hitting beats. Golden Child has been writing lyrics for over a decade and has been collaborating with local South-Swedish acts such as Wisecrackers, Pancho and Lovemark. During one year he was also part of an ambitious project aimed at forming a powerful Swedish rap group, The Concept, composed of some of South-Sweden's most talented rappers. However, the realities of life soon approached the nine-member group, and various challenges were too strong for the group to stick together. Consequently, Strong Will Music approached Golden Child to initiate collaboration for its expanding venture with this rapper of infinite capacity. Golden Child released his debut EP, Just Like Yesterday, together with the producer Pancho and some of South-Sweden's most versatile rappers that teamed up to create a distinctive blend. Currently, Golden Child is working on a second EP, "Carry On", together with Pancho as well as an upcoming album, "Death and Resurrection", produced by Jolle from Strong Will Music. Incorporating a much needed message in today's music scene, Golden Child's purpose is to enlighten minds and spread the message of reconciliation and love.